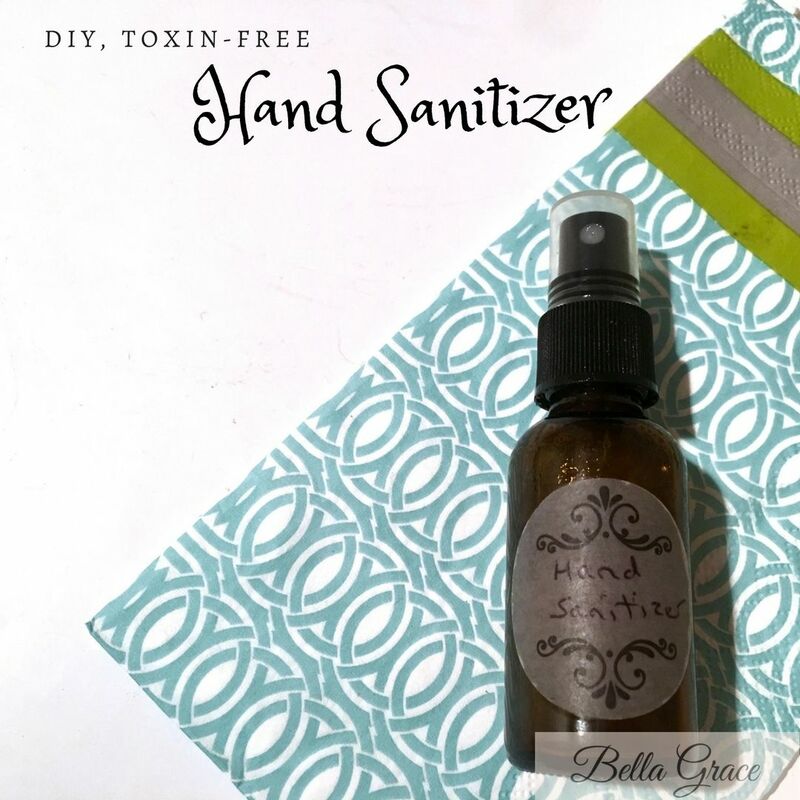 Keep your hands germ-free and make your own hand-sanitizer at home! Made with all natural ingredients and no harsh chemicals. There are two things I hate most about hand sanitizer... the smell, and the way they dry your hands out after just one drop. Oh, and the fact that they are full of toxic chemicals. The antibacterial soaps and sanitizers in public restrooms, stores, and schools are used by people all over the world on a daily basis, however majority of these products contain a myriad of potentially harmful chemicals. You can check out which of these commonly used additives are banned by the FDA here. Here is the recipe that I use to cleanse my hands throughout the day. It contains tea tree oil which is well known for it’s antibacterial, anti fungal, and antiviral properties, lavender oil, witch hazel and aloe vera gel. Pour into a little spray bottle and spritz throughout the day for clean hands, without the toxic load. In a small bowl, mix your essential oils. Add aloe vera gel and witch hazel and mix everything in a blender until smooth. Transfer into your fave on-the-go container! Store any leftovers in a dark place for up to a month.